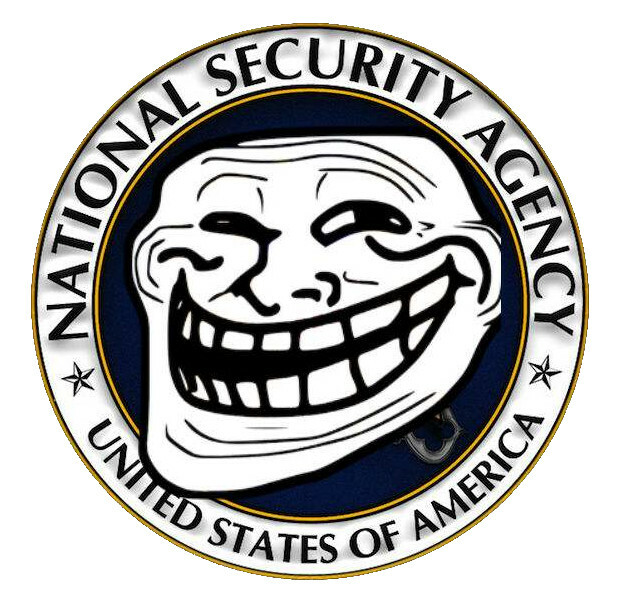 Since I helped to troll the NSA by sharing a nifty auto-trolling script, they got back to me. It all started with the Fedora 19 that I’ve installed on my laptop. I’m slowly building an automatic configuration script with Ansible that includes the installation of Mirall, the ownCloud client file synchronization tool for Linux; I use it to synchronize small files to my home’s ownCloud, hosted by my Raspberry Pi. Anyway, even with this file in place, my KeePassX lock file (matched by the *.lock pattern) was still being synchronized! After a few tries I decided to debug what Mirall was doing with strace. 15? As far as I know, the syscalls usually return 0 when they’re successful: 15 means that something’s wrong. Let’s see, if I recall correctly, that should be an error constant that’s in /usr/include/errno.h. Wait, this is kernel’s stuff, so it’s /usr/include/asm/errno.h. Umh no, this points to /usr/include/asm-generic/errno.h. And this one contains the error codes starting from 35 upwards, I must look at /usr/include/asm-generic/errno-base.h. PHEW, here it is!